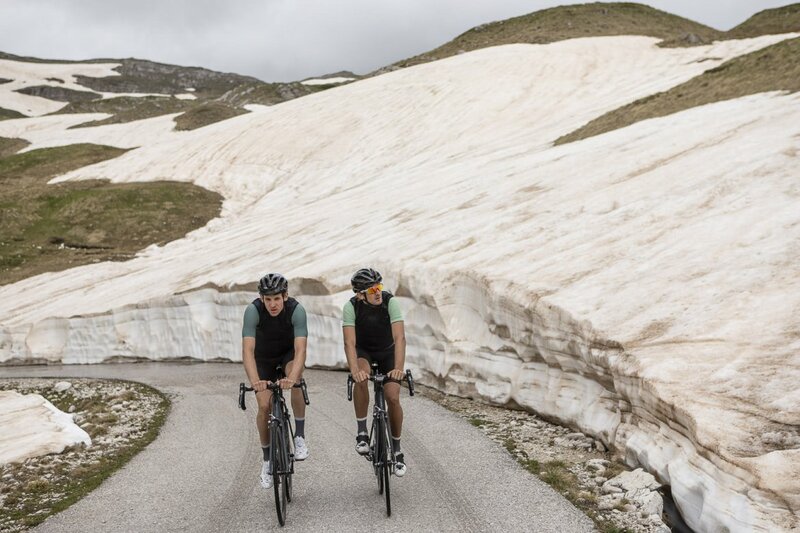 After finishing more than a decade as professional cyclists, it’s not that we ever ended up hating cycling. 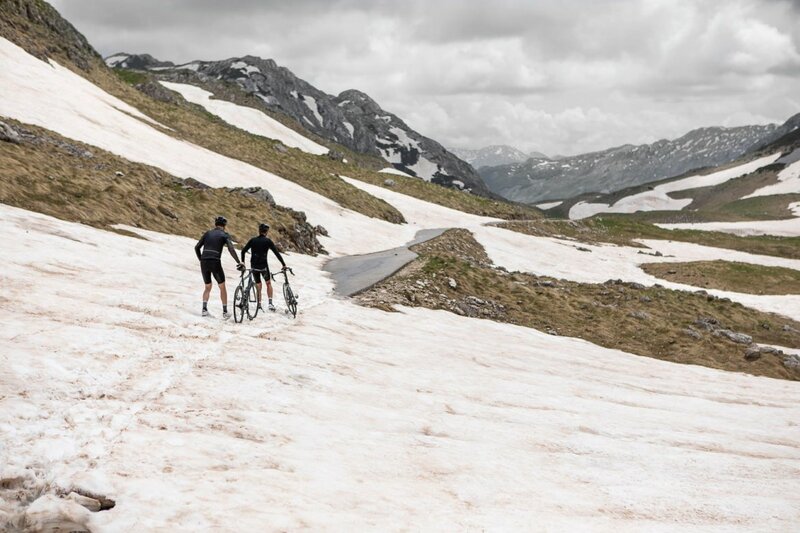 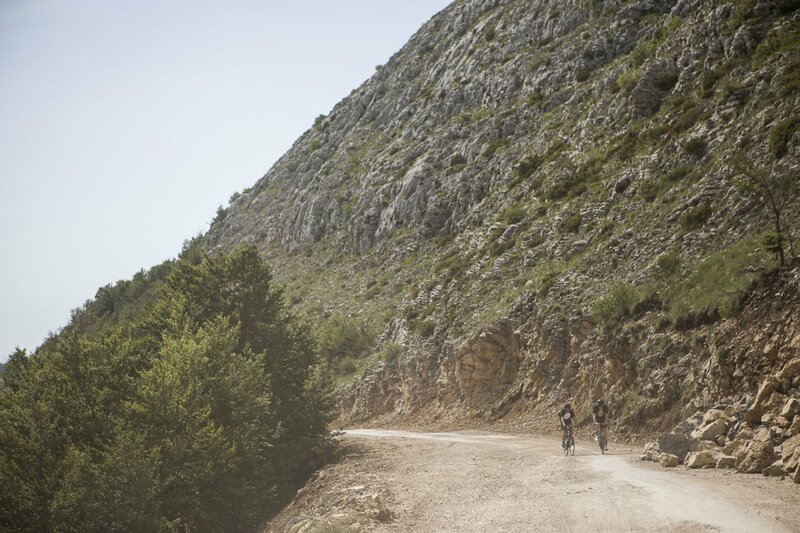 But sometimes it’s best to press the reset button to remember why we started riding our bikes in the first place. 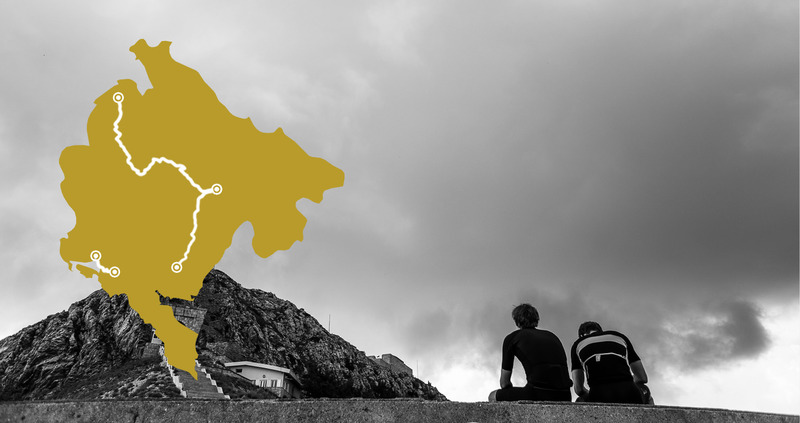 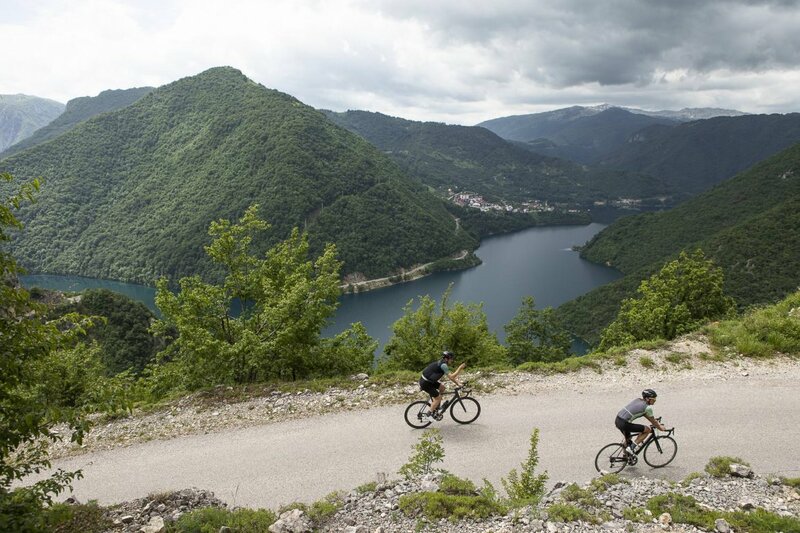 That’s what our series of cycling trips, starting with Montenegro, will be all about: Discovering new places and finding the pure joy in cycling again. 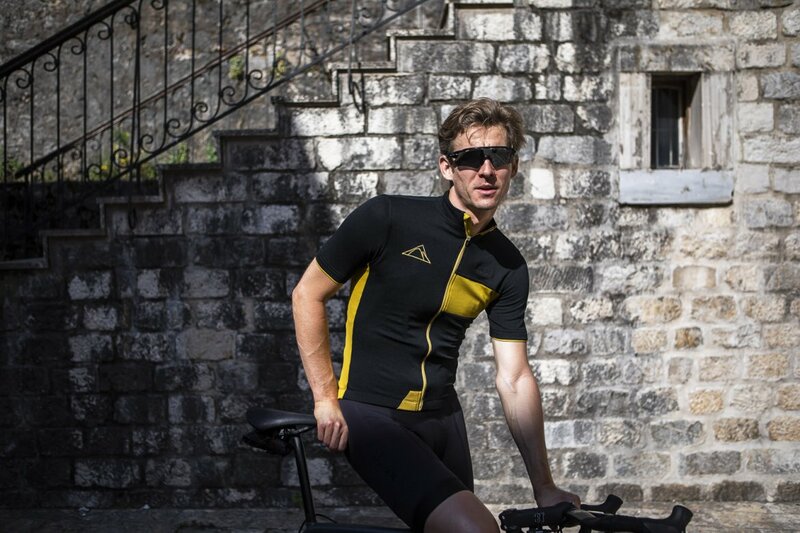 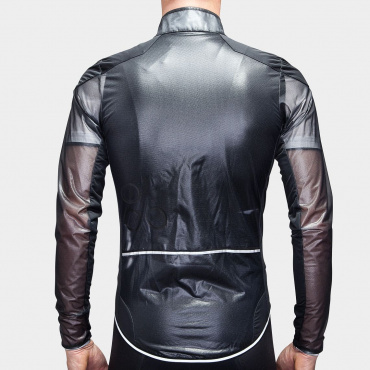 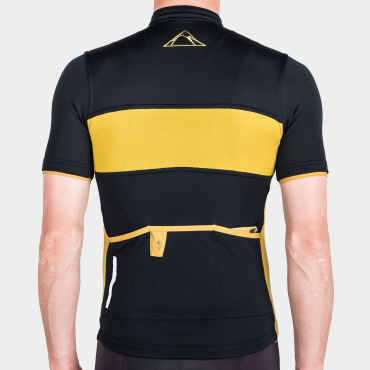 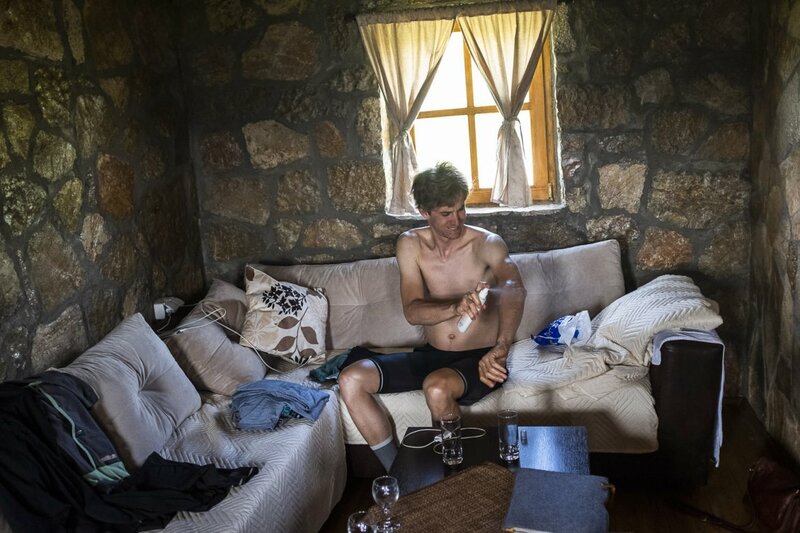 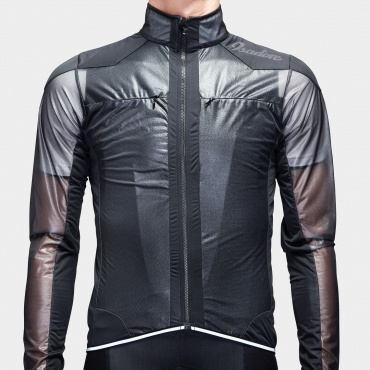 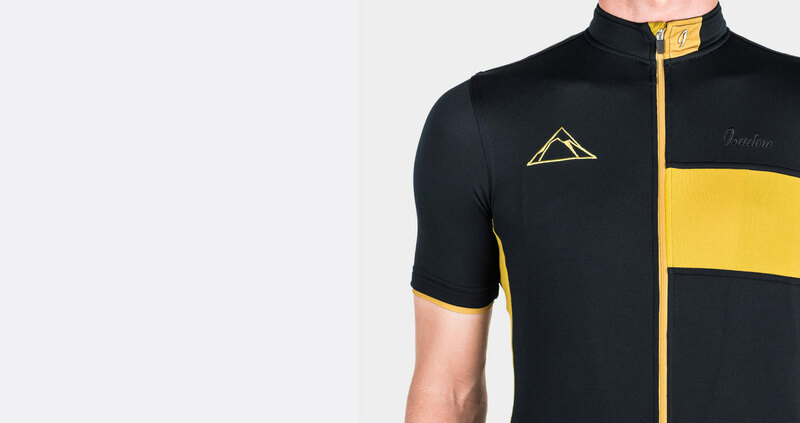 Made from high performance merino wool, our limited edition Montenegro Adventure Jersey commemorates how much we loved our cycling trip to that beautiful Balkan country. 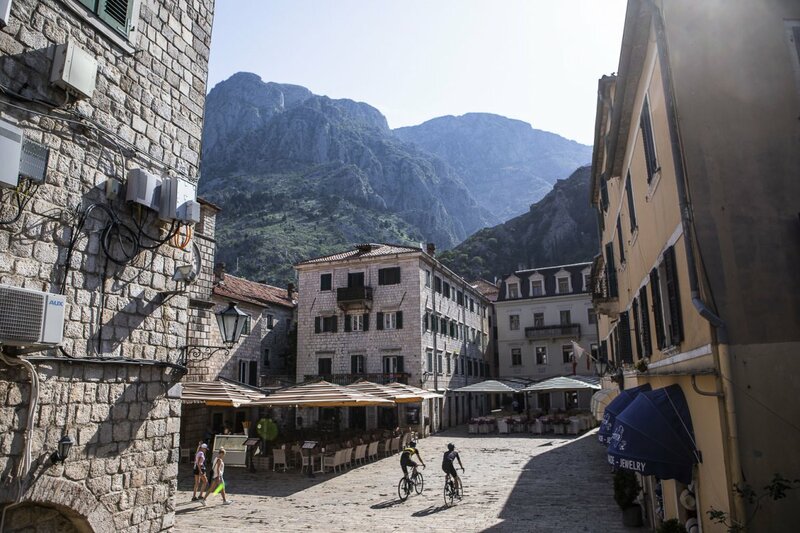 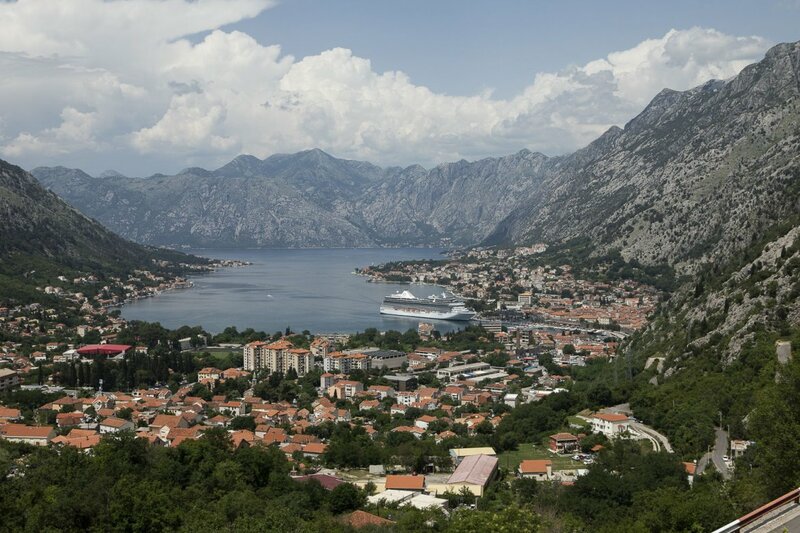 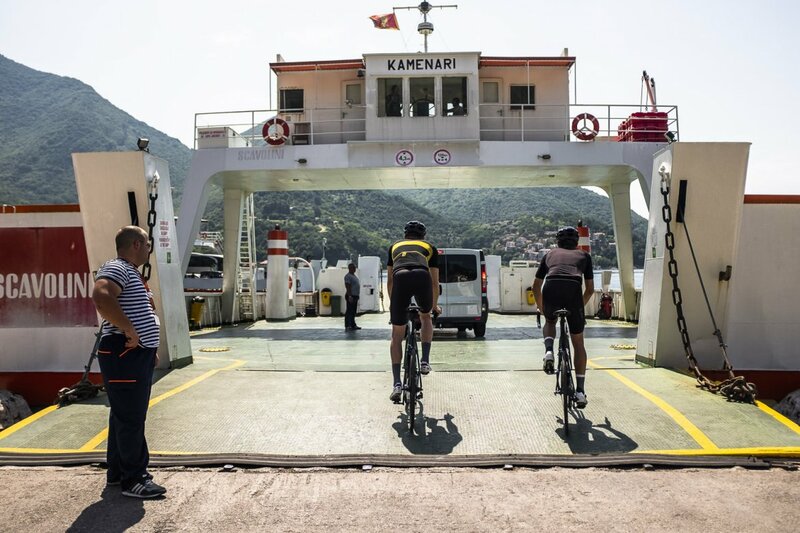 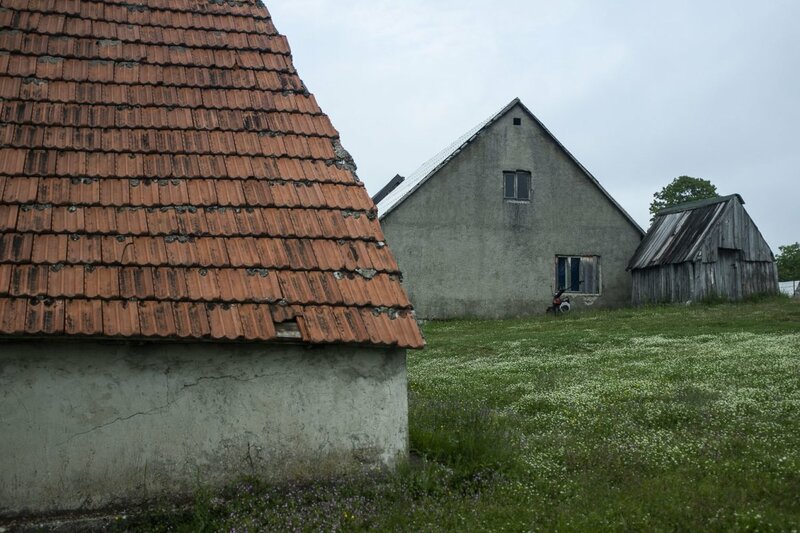 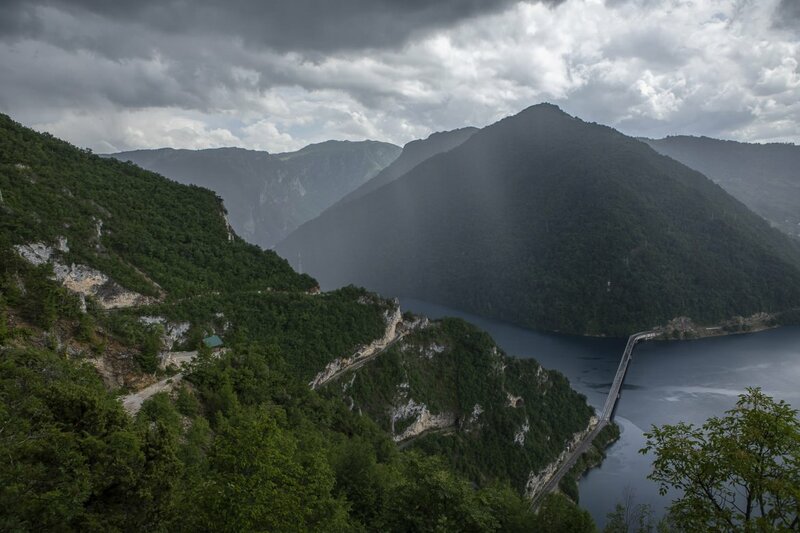 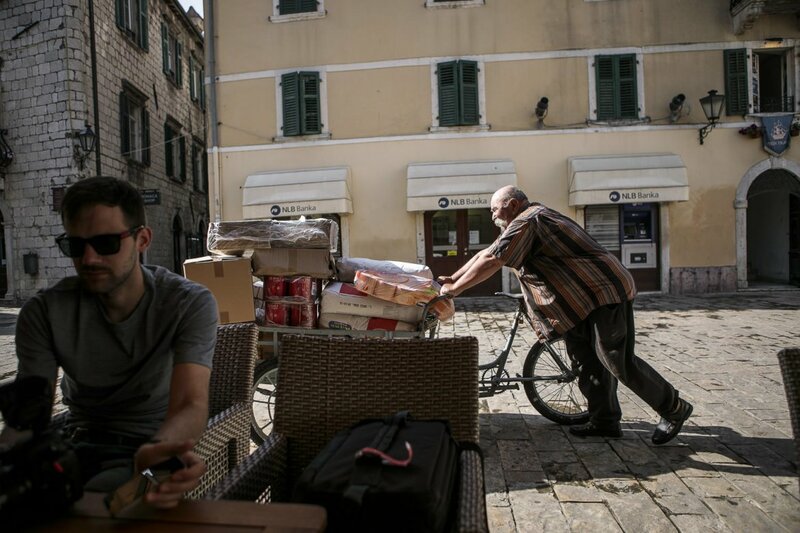 Read our story about how we hit the road in Montenegro. 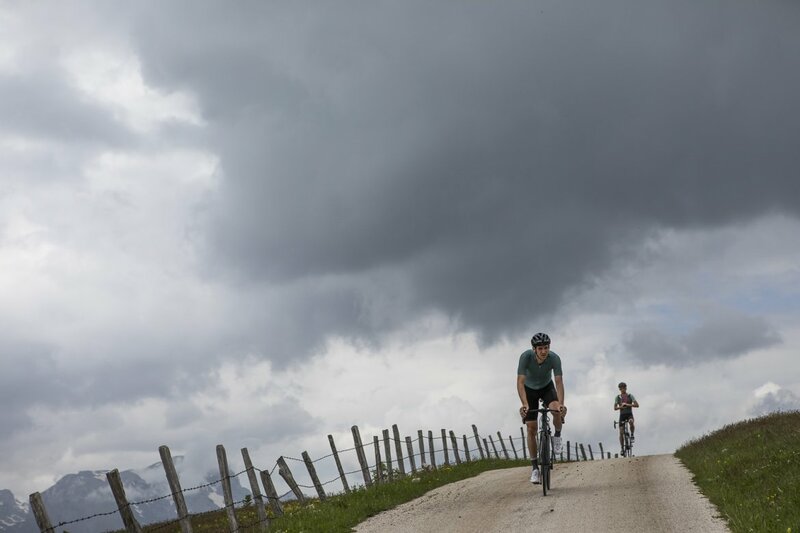 In our quest to rediscover and revisit the feeling of freedom and pure joy we get from riding, we will be traveling to some interesting places. 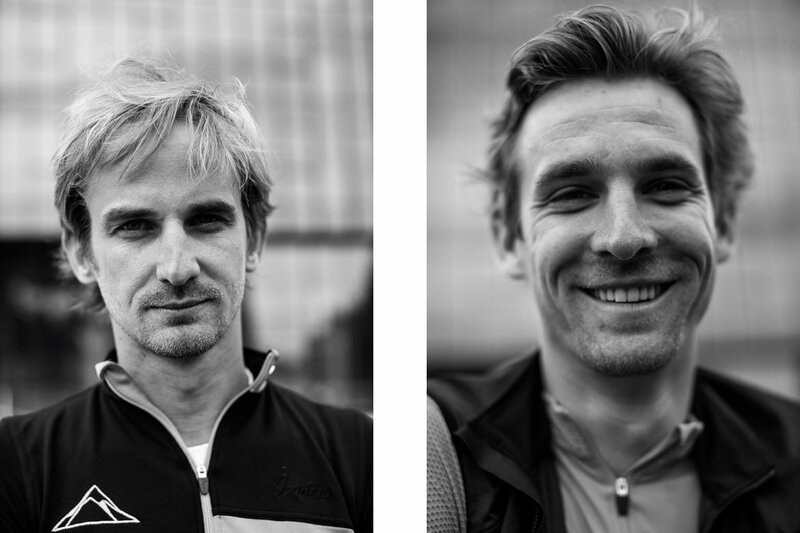 And we will be sharing those #cyclingmemories with you. 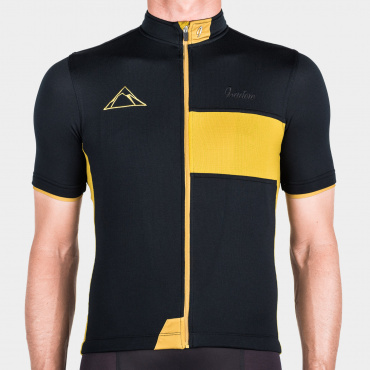 By clicking "Subscribe" you agree see more By clicking "Subscribe" you agree to the inclusion of your e-mail address in the site's operator database, Realdealcyclephile s.r.o., and to send information about its products and services. 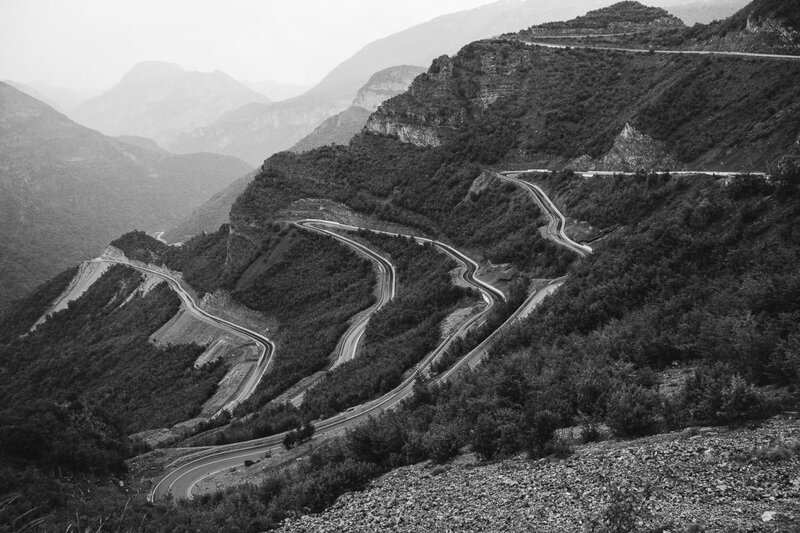 For more details on the processing and protection of personal data and the rights of the person concerned, see here.